We accept your data in all current formats and create with it font and symbol electrodes or even three dimensional form engravings on irregular surfaces. You can receive approach dimensions for adoption on the EDM machine on demand. Even the most ambitious is being carried out promptly. 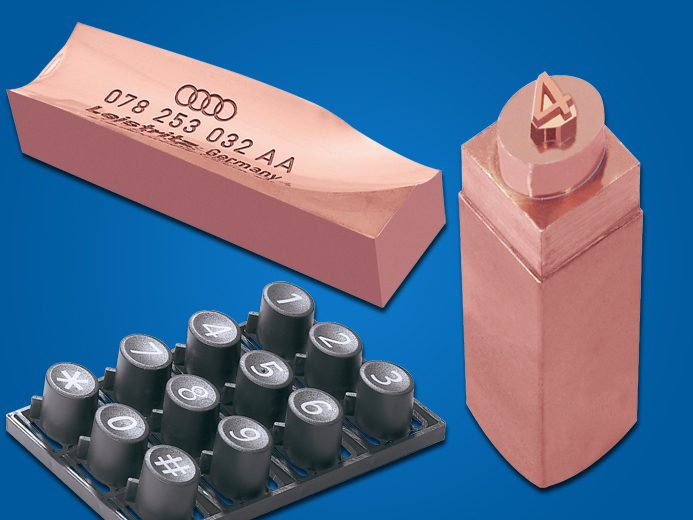 Engraving in the 3D dimension or engraving electrodes in the micro dimension – we do this every day. 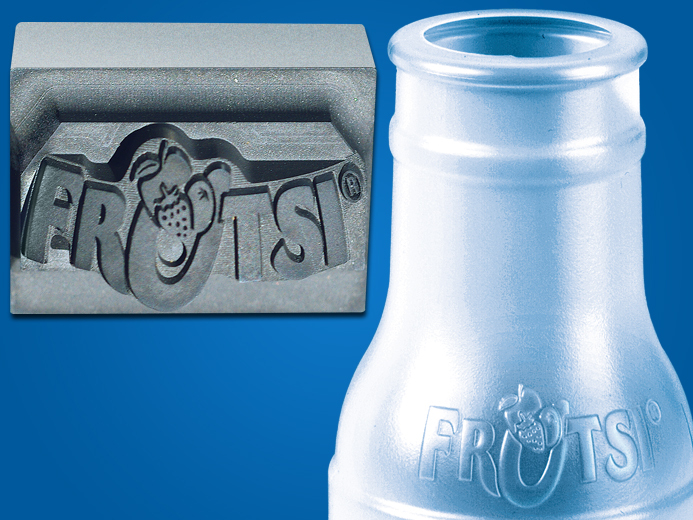 Whether in the technical or the artistic area – we process workpieces with CNC engraving machines and top notch scanners. 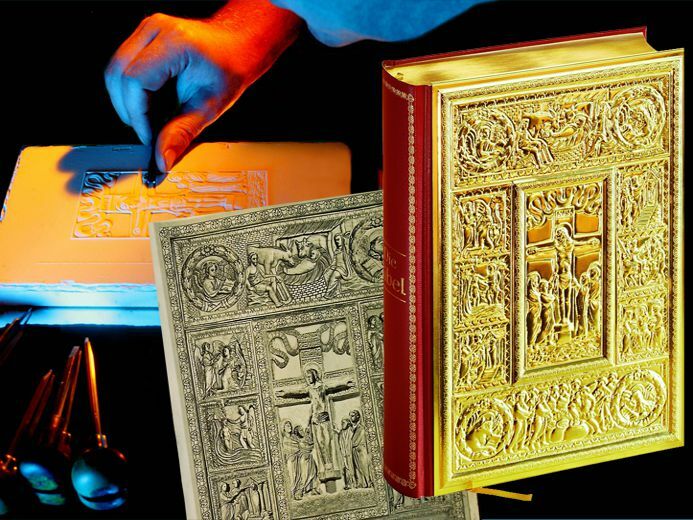 The embossing-tools for the cover of the "Goldbible" were produced by our specialists with aid of original illustrations; then the contours were traditionally engraved on gypsum models. 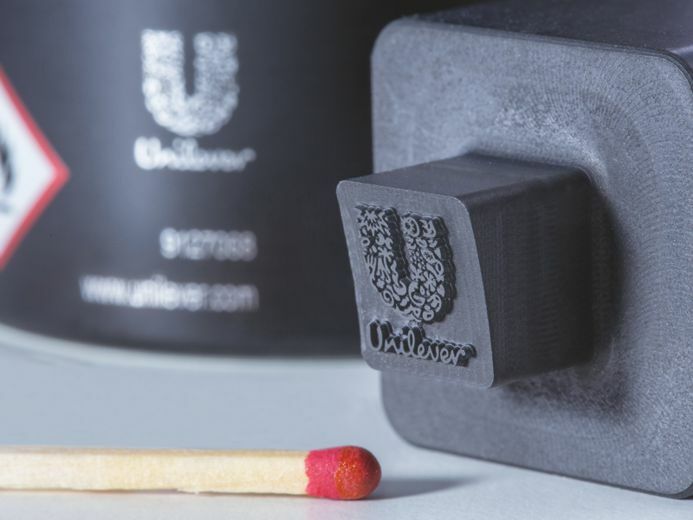 The generations of data took place through the use of laser scanners and was then implemented into the embossing plates through the use of CNC technology. A creation unique in the world today.